Forum Based Market Places – It's More Than About Making Quick Money! You are here: Home / Internet Marketing Tips / Forum Marketing / Forum Based Market Places – It’s More Than About Making Quick Money! Forum Based Market Places – It’s More Than About Making Quick Money! Do you have a product or service in the Internet Marketing niche? 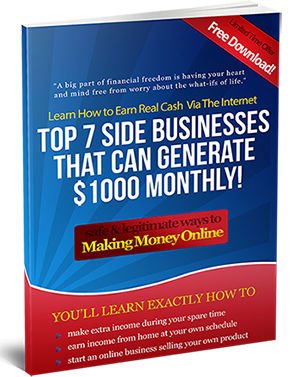 Perhaps, you have a list building campaign going on or you are selling an E-book on making money online or may be, you have created a software that could prove to be a boon to every Internet Marketer? If you have any such product or services, then forum based market places can be very beneficial in selling and marketing your products or services. Contrary to the common belief, forum based market places are not at all meant for making some “quick cash”. Instead, you should make wise use of these channels to leverage your business. Here, I am not talking about the significance of signature tags but I am focusing on doing some REAL business through the market places of the various forums. Did you know that some of the popular Internet Marketing forums receive a huge amount of traffic every day? Most of these forums have over 60,000 members who are quite active and regularly visit the forums. Therefore, you can well imagine the potential that the forum market places hold in terms of marketing and generating sales of your products and services.